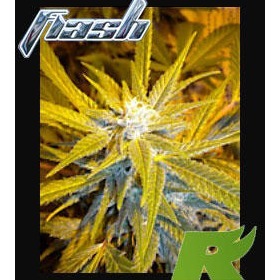 DISCONTINUED - PLEASE CHOOSE ONE OF OUR OTHER FINE BRANDS! 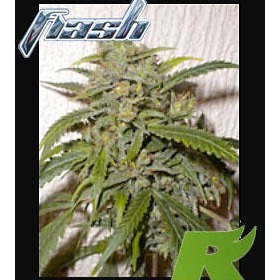 Flash Seeds are a new QUALITY seed bank that you can trust. 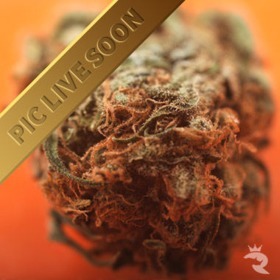 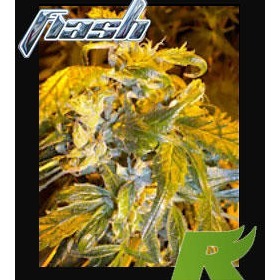 The Flash Cannabis seed breeders are exclusively professional with several years of experience in auto-flowering cannabis seeds. 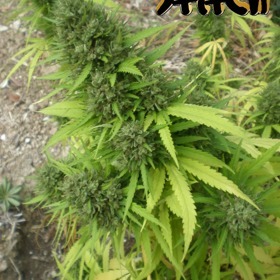 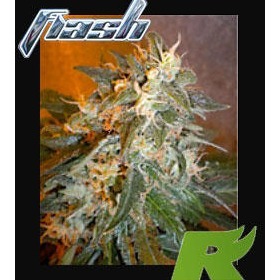 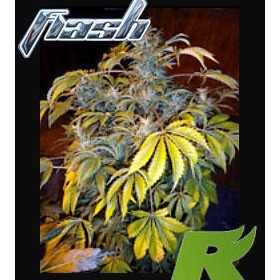 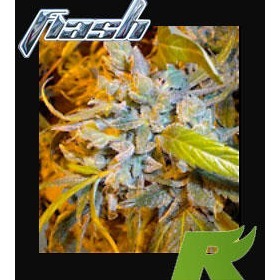 Flash Automatic Seeds are proud to provide our world with novel new Super Auto strains for all to enjoy.